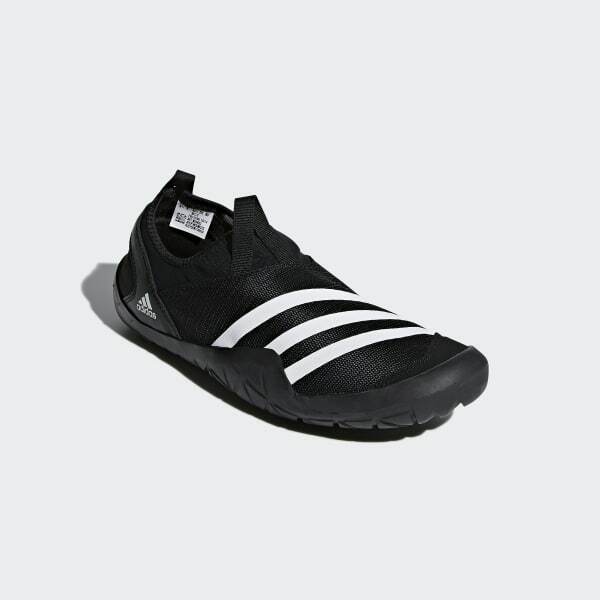 Slip-on water shoes with a high-traction outsole. 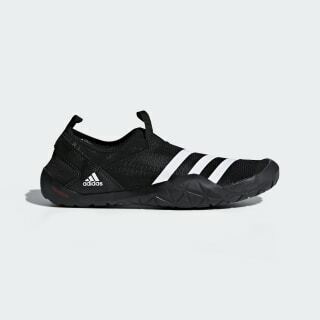 Designed to meet the demands of outdoor water sports, these quick-drying slip-on water shoes are made in climacool® mesh with toe protection. A perforated outsole provides fast drainage, while TRAXION™ grips in all directions.